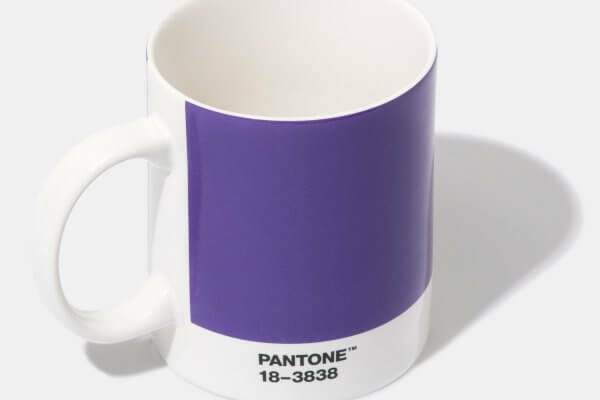 Pantone have announced their colour of the year and it’s not for the faint-hearted! 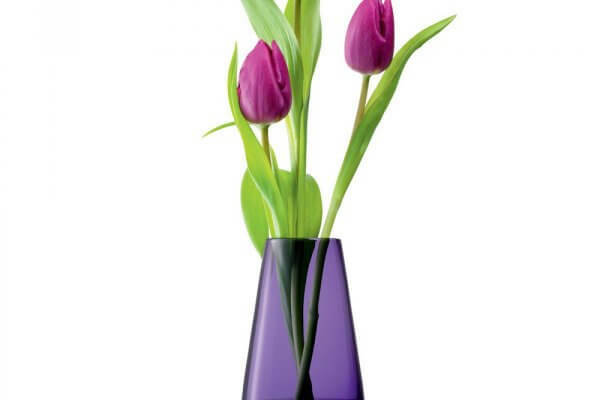 A shock to the senses, Ultra Violet 18-3838 will pack a punch in any scheme. 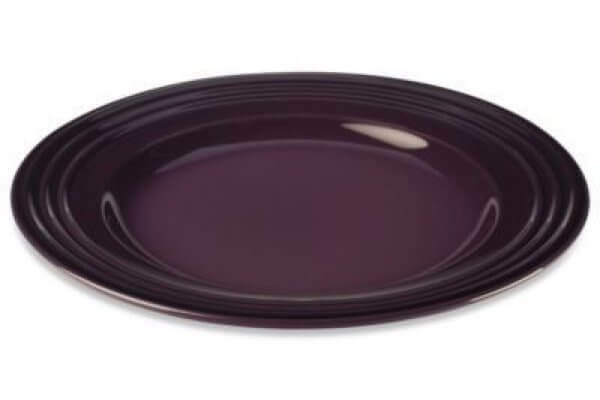 But how can such a bold colour be incorporated into your kitchen scheme? 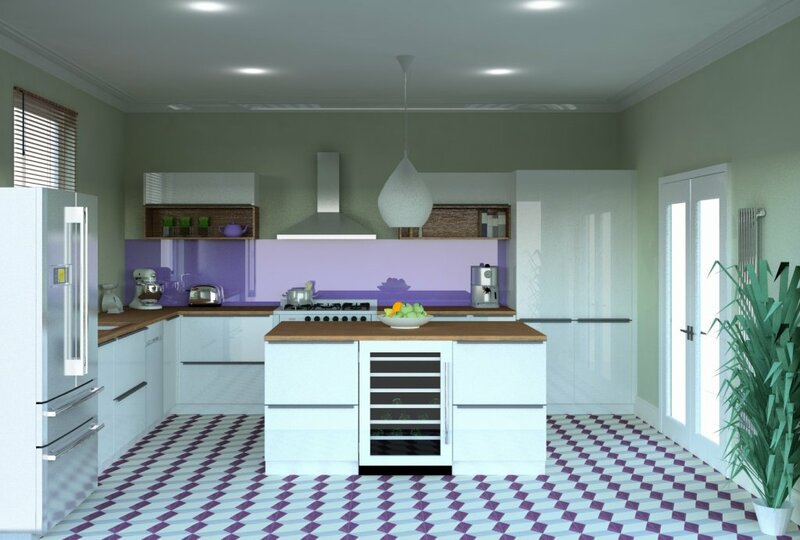 Designer Doria Lopalco has created a mock-up using bold Ultra Violet for the glass splashback, offsetting it against the soft green tone of Farrow & Ball Pigeon on the walls, simple white gloss cabinets and adding natural tones of warm wood. If you like the colour but you’re afraid to make it a permanent feature in your home, why not try adding the following accessories to your kitchen? 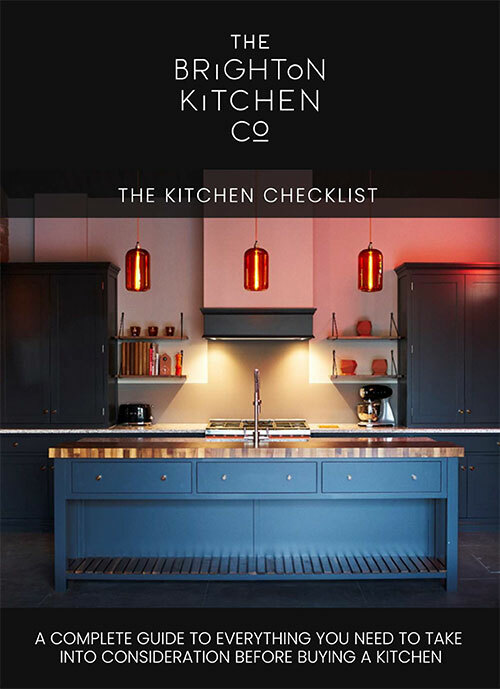 If you are looking for a bold change why not contact The Brighton Kitchen Company on 01444 881018. We would be happy to help you with your exciting, new kitchen project.